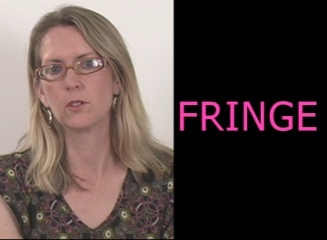 performs excerpts from Bling & Fringe (The L.A. Poems) a 2009 collaboration with Gail Wronsky. Damnyo Lee "The Genius Chyld"